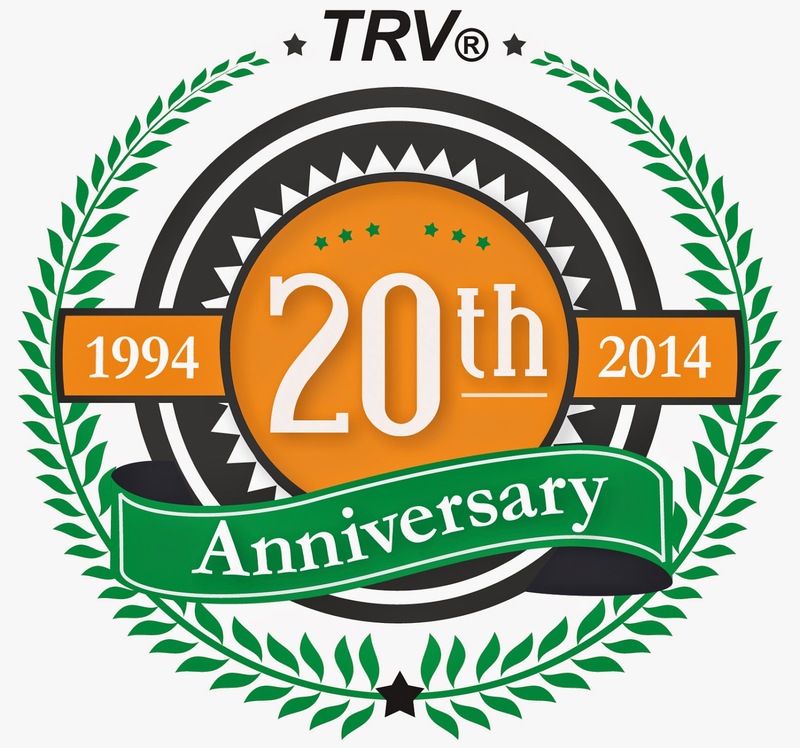 NCS first launched its TRV® Services in 1994 and has continued to lead the independent verification segment. In the month of January, NCS recorded the fastest 4506-T turn time in the company’s history, continuing its legacy of excellence. In the early 90’s, NCS founder and CEO, Bob Knuth attended a California MBA event for a joint presentation on mortgage fraud with Fannie, Freddie and HUD where he continued to encounter lenders who were frustrated with the growing problem of income misrepresentations provided by self-employed mortgage applicants during origination. At that time there was no clear solution to this problem, so Bob went to work on creating one, which yielded TRV Services in 1994, the first national distributed income verification solution using the IRS form 4506. Originally, the product was often relegated to verifying the sources and amount of income for self-employed borrowers or was used during red-flag underwriting. However, as mortgage loans began to under perform in 2006 and 2007, lenders independent of their regulators began to strengthen their underwriting policies for income verification. Fannie Mae further improved underwriting requirements with their Loan Quality Initiative (LQI) in 2010. Freddie Mac shortly followed suit by enhancing their underwriting policies as well. This renewed focus on underwriting included ordering tax transcripts on not only self-employed borrowers, but also a “highly recommended” suggestion from Fannie to request them on W-2 wage earners. This sent the volume of tax transcripts exponentially higher than previous years. Two unique assets attributed to TRV Services since its release in 1994 have been the focus on providing innovate practices to best process an IRS transcript request, and adding value by better presenting and analyzing the data returned by the IRS and not functioning solely as a 4506-T processing portal. In the month of January, NCS set a company record by recording the fastest 4506-T turn-time from the IRS. Additionally, NCS boasts a 95% IRS acceptance rate for their IRS submitted 4506-Ts, thus saving their clients money on 4506-Ts that would be denied by the IRS. NCS also released their TRV Cash Flow Analysis Report last year, providing underwriters a more efficient and accurate means to conduct cash flow analysis. 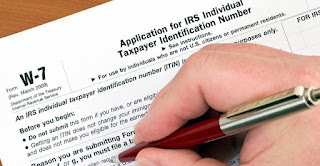 Tax Return Verification allows lenders and benefit providers to obtain copies of IRS Tax Transcripts from the IRS through a trusted 3rd party, i.e. NCS. We work directly with the IRS to verify a prospective borrower’s tax returns to aid in determining their ability to repay the obligation. However, we don’t just act as a portal; we extrapolate the data into multiple summary reports that better assist in the user’s comprehension and use of the IRS data presented. There is a vast amount of information contained in a tax return. 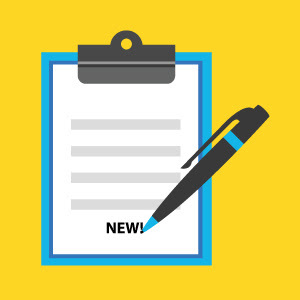 This data can be used to better qualify new customers, verify unique data points for specialized lending, or remove tedious tasks of data entry from the consumer’s tax return into specialized underwriting worksheets. Want more information on our TRV Services? Contact us today!